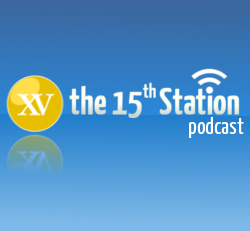 Our first Christmas podcast and there’s quite a bit to talk about. The Pope’s new encyclical on hope has been released, and it makes for popular reading.  We talk about the 4,210 NZ pilgrims are heading over to see him next year at World Youth Day, and whether or not movies like the Golden Compass can be bad for the faith of those who watch them. And we talk a bit about Christmas traditions and interpretations of the season. We wish all our listeners a happy and Holy Christmas.